New for 2018 TOK100 and TOK50!! 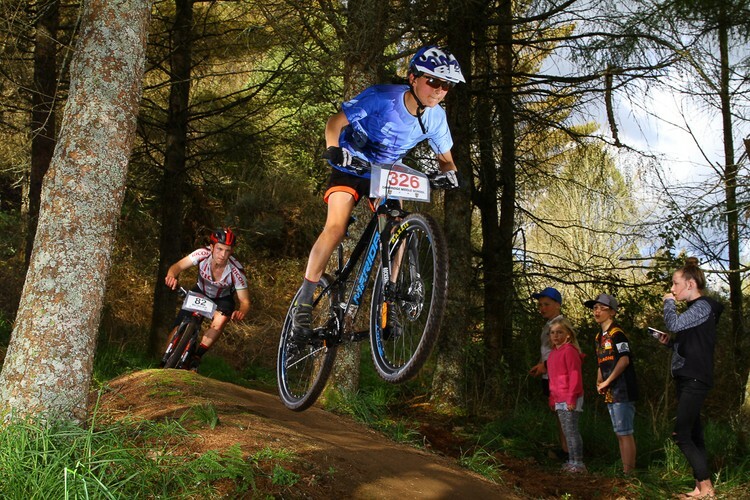 These new events consist of a brand new 17km course designed and built by the Tokoroa MTB club. 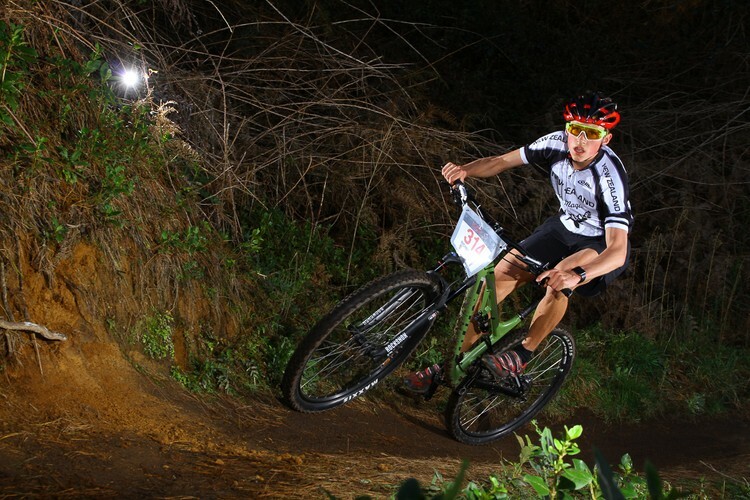 The TOK 100 and TOK 50 will run in association with the Day Night Thriller, where teams are riding on a smaller 8km loop. 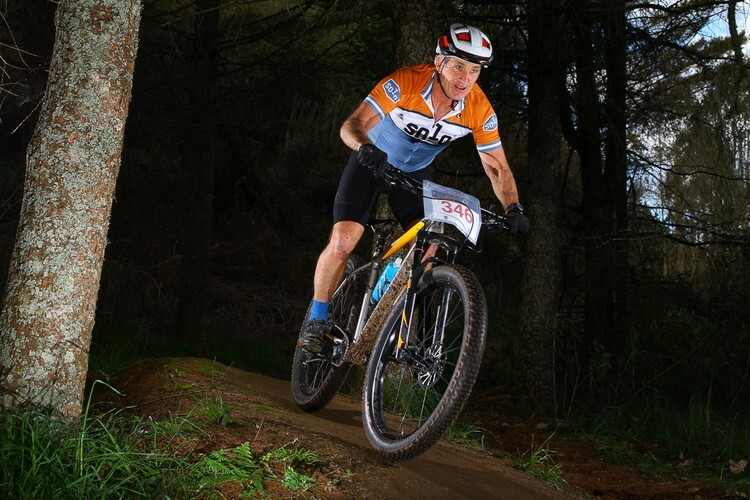 TOK 100 and TOK 50 riders complete a unique 17km track which includes both sections of the Day Night Thriller trail and new trails built specifically for these events. On completion of each 17km lap, riders in the TOK 100 or TOK 50 can enter a feeding station at the start/finish zone which will include biscuits, hot mini pies, muffins, sweets, Loaded Sports drink and water to refuel! TOK 100 riders will complete 6 laps starting at 8:30am. TOK 50 riders will complete 3 laps starting at 10:15am. Competitors in these events will receive a finisher’s medal and post event meal voucher. Prize giving will be held at 4:30pm. 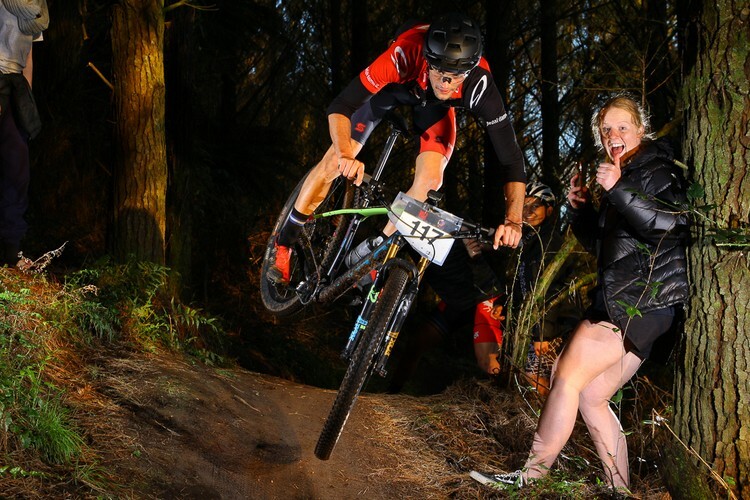 The Day Night Thriller 12 hour and 6 hour team events and 12 Hour Solos will both start at 10am teams will take off into the forest in a bid to finish as many laps as possible in either 12 hours or 6 hours around a 8km course. 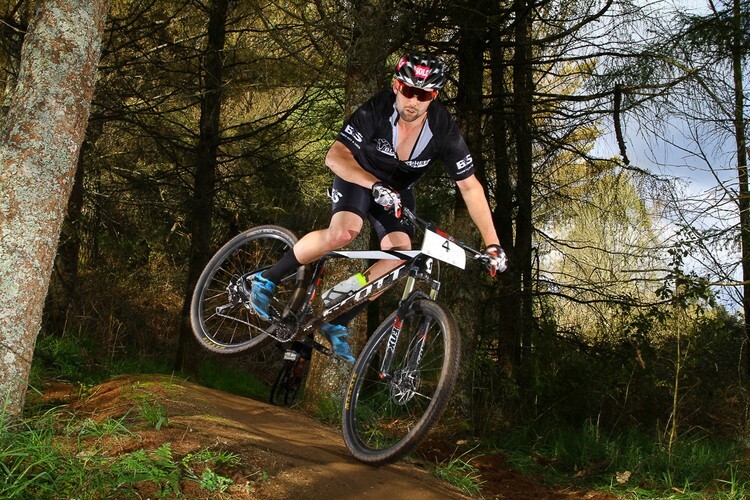 The course offers a mix of forestry roads, single trails, uphill, downhill and plenty of sweet, sweet berms, all amongst a mature pine forest. The 6-hour event starts at 10am Saturday morning and goes through to 4pm. 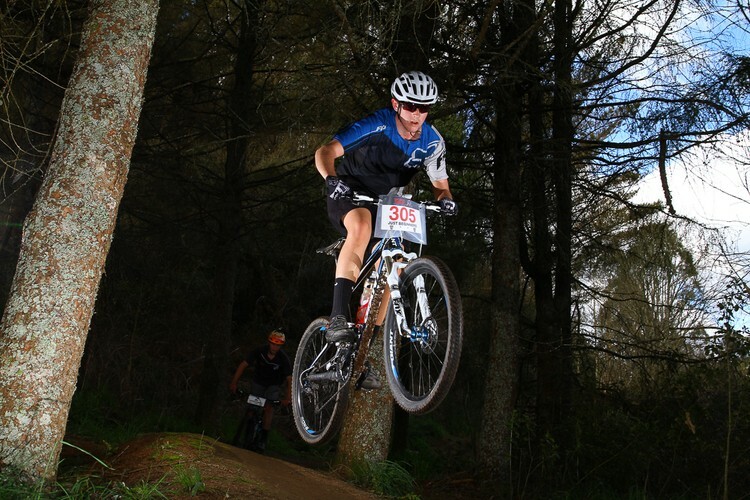 It is open to solo riders and teams of 2 – 4 people. The 3-hour event starts at 1pm Saturday afternoon and goes through to 4pm. It is open to solo riders only. Teams ride the circuit which has been designed to cater for all rider ability levels and complete as many laps as they can within the timeframe of their event. Tents, campervans and caravans pop up in the campsites which riders wind their way through each lap creating an electric atmosphere and unbelievable experience.